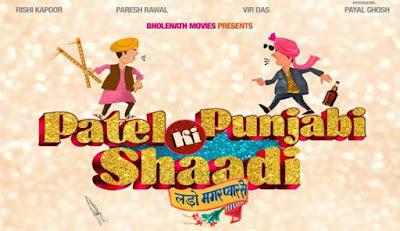 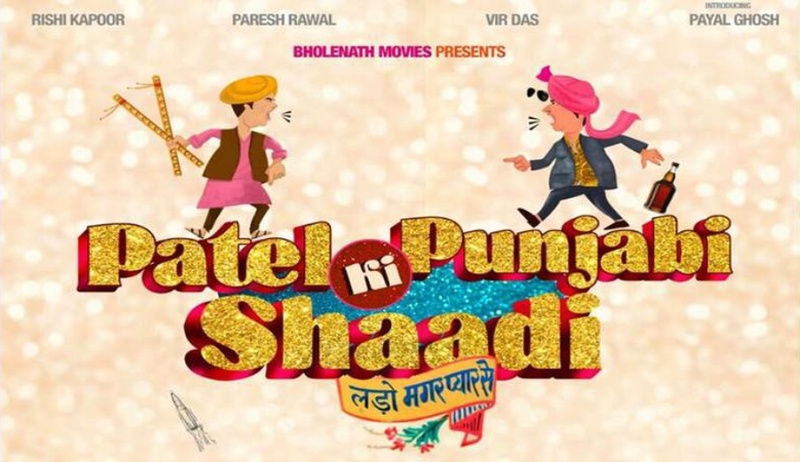 Patel Ki Punjabi Shaadi is a 2017 Indian Hindi romantic comedy film written and directed by Sanjay Chhel. 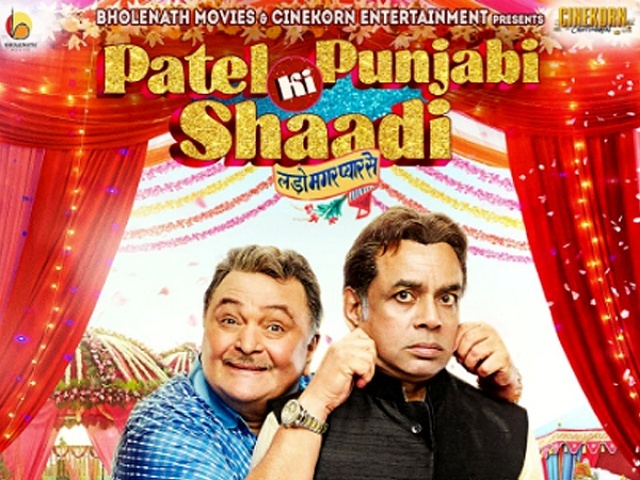 This film is produced by Bharat Patel of Bholenath Movies and music by Lalit Pandit and Uttank Vora. 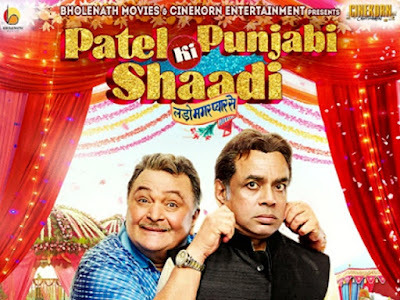 It stars Rishi Kapoor, Paresh Rawal, Vir Das, Payal Ghosh and Prem Chopra. 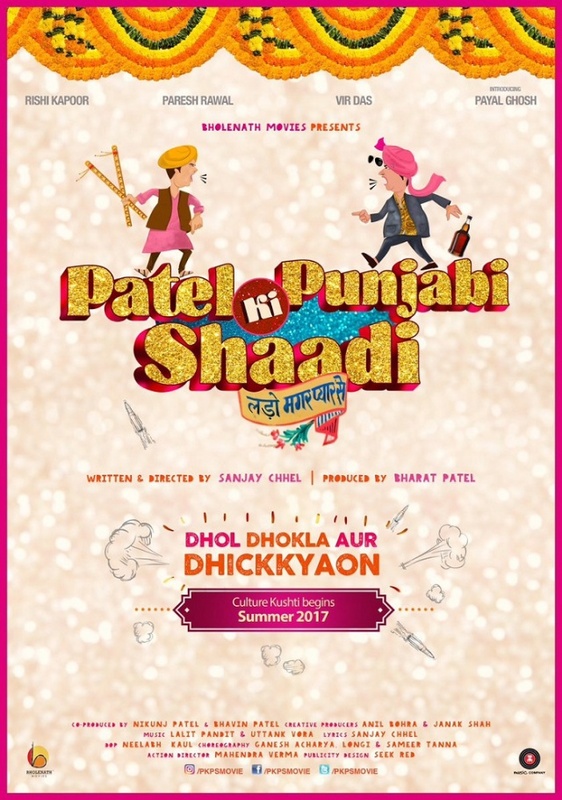 The film is scheduled to release on 15 September 2017.